Addison Memorials is a team of stonemasons that have been passionately crafting monuments for four generations. Our quality of workmanship is matched by our compassion as we guide you through this difficult process with a full understanding of your needs. Why choose us as your monumental masons? A.C. Addison & Sons is a monumental masonry company that has been in the family since 1921. The Addison family has been operating the monumental company for four generations now. Beginning with Arthur Charles Addison, A.C.Addison & Sons is now operating as a stonemason in both the Sunshine Coast and Melbourne. Stonemasons provide a unique service, allowing you to truly embody the memory of your loved one through their memorial monument. 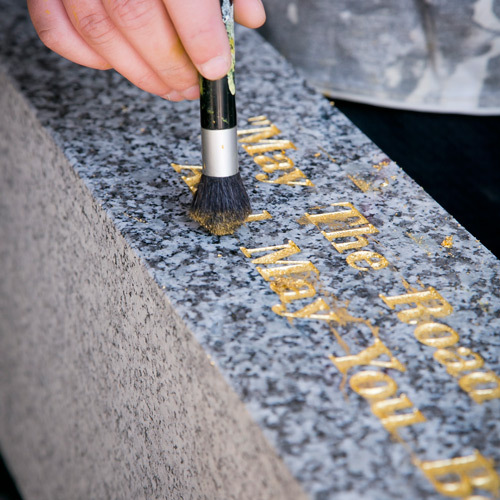 Our stonemasons are able to provide their clients with fully customised monument designs; we aim to capture and immortalize your loved one’s memory. 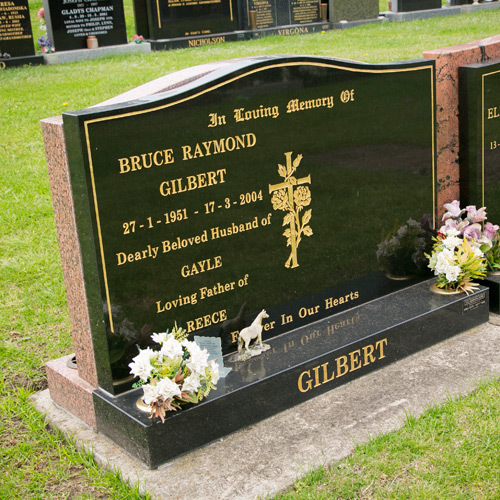 We offer headstones, monuments and bronze memorial plaques to help personalise and celebrate the life of your loved one. Our expert stonemasons are able to provide our clients with monuments that suit any budget. 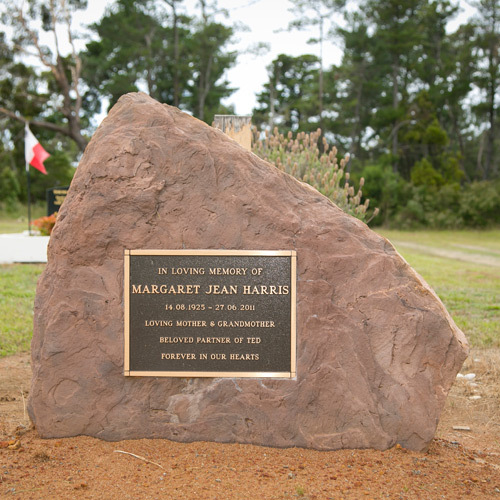 Our Sunshine Coast and Melbourne memorials can be designed to meet your specific tastes. We offer two appointment options for our clients, allowing you to choose one that best suits your needs at this trying time. We can meet with you in our showroom or in the comfort of your own home, whichever suits you and your family best. We understand the difficulty of this time and try to ensure each client is able to feel as relaxed as possible when choosing an appropriate memorial monument. In this difficult time allow our monumental masons to aid in developing the perfect memorial stone for your loved one. 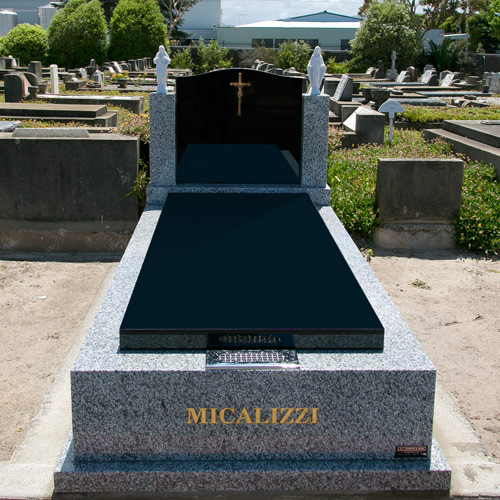 We service many areas across the Sunshine Coast and Melbourne as stonemasons, contact us for a discussion with one of our team members about how you would like to celebrate the life of your loved one.